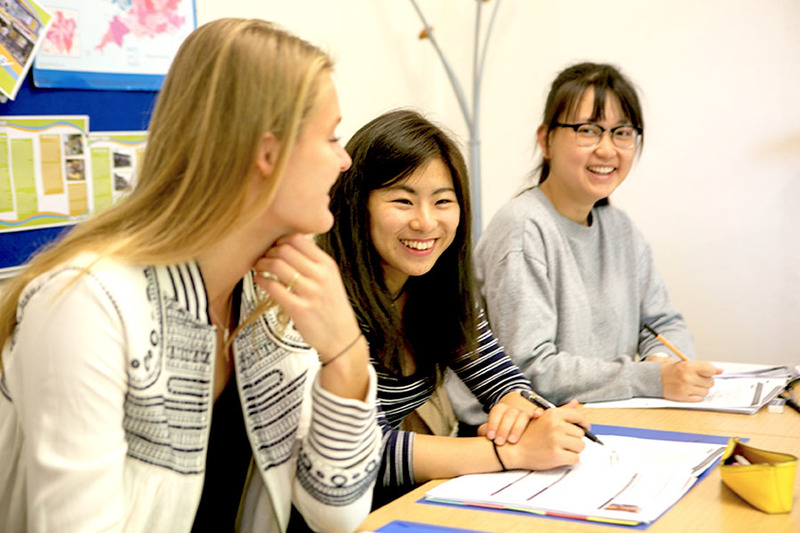 Our tutorial classes are modelled on the Oxford and Cambridge tutorial system. This means each tutorial is a small class of one or two students that meets weekly with the instructor or tutor. The tutorial is designed to encourage the student to take an active role in learning and to develop skills in self-directed and independent study. It provides the student with an opportunity to discuss particular topics in considerable detail with the tutor. 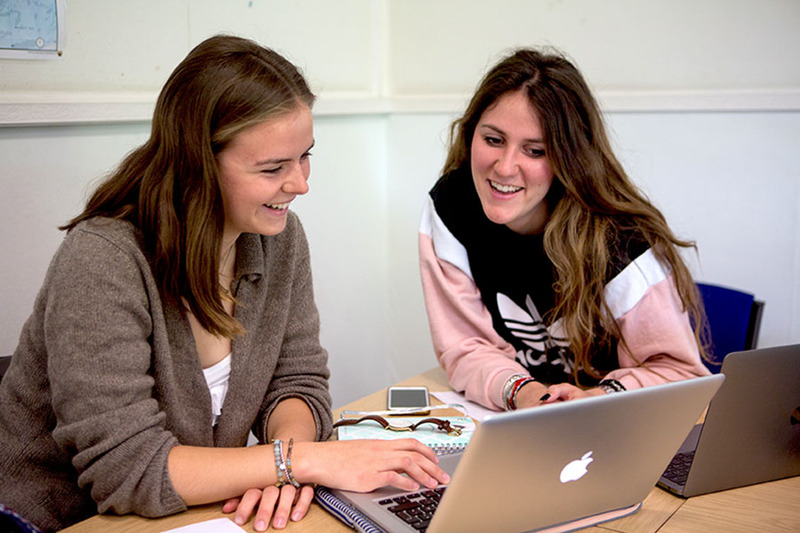 The role of the tutor is to ask questions, stimulate discussion and provide guidance to progress from a surface understanding and deepen conceptual understanding and analytical techniques. Syllabi are available upon request; email: manuela.williams@stclares.ac.uk. This course will introduce the student to the rapid collapse of formal European power in both Africa and Asia after the Second World War, although it will begin with a scrutiny of events and ideas put in train before 1945. Independence movements that challenged European hegemony will be examined, together with the variety of responses employed by the nation state in their international contexts. The nature of the political settlement, produced in former Colonial territories, particularly those of Britain and France, together with the residue of social, religious and economic legacies, will also be scrutinised in order to give the student a notion of what neo-colonialism actually means. 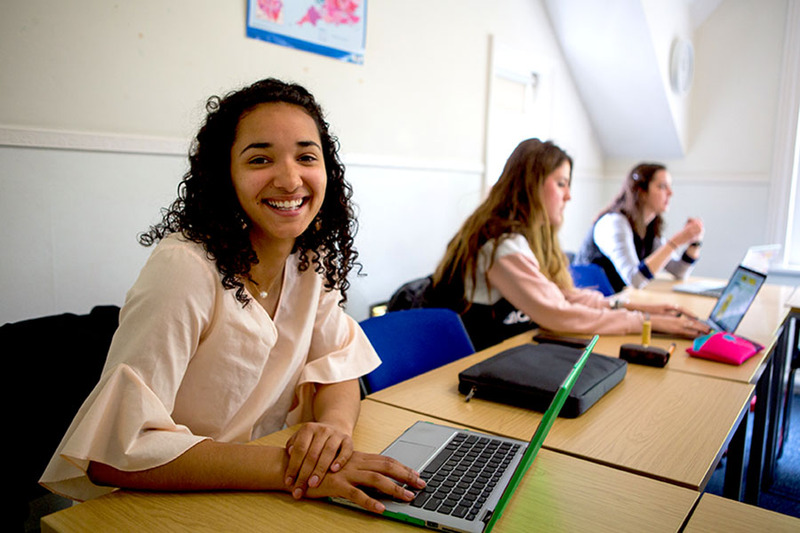 The similarities and differences of decolonization phenomena experienced by Britain and France will reveal models and interpretations that can be utilized by the student. The 17th century was an era of phenomenal political, social and religious change across the British Isles. No other period in the history of these islands has experienced such dramatic and dynamic changes that were felt at every level of the social ladder. This course opens with the arrival of a new dynasty on the English and Irish thrones, which was the first time that the crowns of all three Britannic kingdoms were united in a single person. However, the fact that it was only the crowns that were united, would become an all too apparent, and indeed problematic issue as the century progressed. The period being considered witnessed rebellion against the new Stuart dynasty in all three kingdoms, the execution of a legitimate sovereign, the establishment of a militaristic, pseudo-theocratic republic, the Restoration of the monarchy, the usurpation of another legitimate king, and the emergence of a parliamentary democracy by the eve of the Eighteenth Century. Even though they took place almost 400 years ago, the events of Seventeenth Century continue to have an impact to this day across the nation states that currently occupy the British Isles. This course aims to introduce students to the 17th Century conflict between King and Parliament. Emphasis will be placed upon the causes, course and consequences of this conflagration. Political, military, social and economic history will be explored. The students will have the opportunity to concentrate on the issues and historical sources that most interest them for their papers and presentation. Oxford was the Royalist capital and, therefore, this area is rich in study visits, for example, Christ Church College, Archbishop William Laud’s library at St John’s College, the Ashmolean Museum, and St Mary’s The University Church. The country house and garden is one of the most distinctive representations of English history and culture. They are the showpieces of English architectural history; a guide to the development of artistic style, taste and cultural values. They are a valuable historical source, providing a vivid demonstration of how households and societies were organized and articulated their values differently in distinct historical periods. The English country house and garden inspired painters, philosophers and writers – from Ben Jonson’s “To Penshurst” to Jane Austen’s novels. This course explores the country house through various periods of history, from the medieval manor house and Jacobean mansion to the Victorian country house. We will examine distinct architectural styles: Neo-classical, Palladian, Gothic and others, and also examine the complementary changes in thee English garden from the 17th century formal garden to the picturesque and designed landscape garden. Finally we will examine the English Country House and Garden as a place to visit and in the context of heritage and the articulation of the English sense of the historical past. The overall aim of the tutorial is to familiarize students with the areas of crime and deviance from a sociological perspective and to investigate their causes and effects. What leads someone to deviate from the norms and/or commit crime? How are these labels constructed? What are the consequences? How do these labels interact with the norms, values and rules in an interactive and dynamic fashion? This tutorial will include extensive discussion components and the exact balance of topics can be adjusted to reflect students’ interest.